Flower essences are solarised infusions or decoctions made from the flowering part of the plant and water, which aid the emotional aspects of wellbeing. 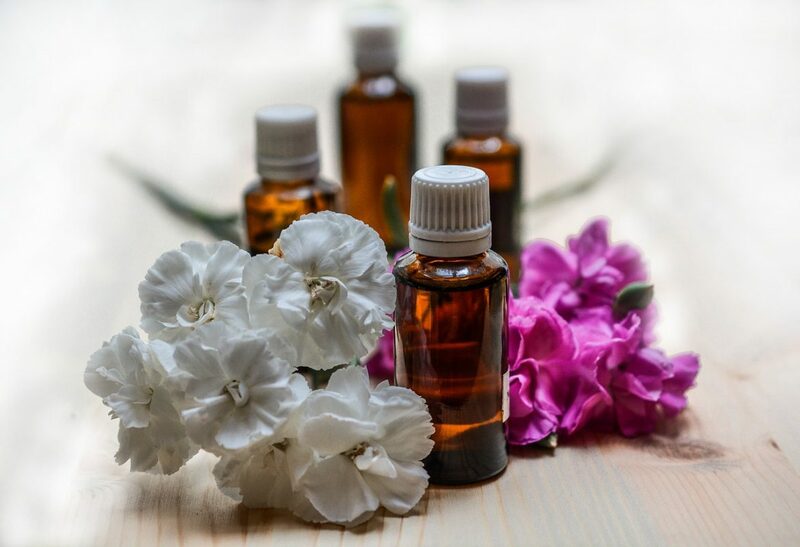 Although flower essences have been used since ancient times, the first 38 flower remedies were formulated by a British physician, bacteriologist and homeopathic Doctor, Edward Bach in the 1930’s. Since then new flower remedies from other plant species are now also available. Flower Essences have the quality and capacity to change a negative emotion into a positive one. The Flower essences have energetic or vibrational imprints from the flower that works with the human body to halt negative emotional blocks and feelings. For example if someone has feelings of inner turmoil and puts on a brave face, the flower essence ‘Agrimony’ will very gently assist in bringing inner peace and the ability to express feelings. How are flower essence made? Flower essences are made by allowing the flowers, in their peak condition, to sit in spring water and capture the morning sun rays enabling them to potenize. The energy from the flower is transferred in to the water. This is known as the sun method. This water is then bottled in stock bottles and preservative is added. Some flowers are lightly boiled in a decoction instead of being left in the sun. Flower essences are completely natural safe for children, for the elderly, during pregnancy, for animals and everyone else. They are harmless and have no side effects. They can be used in combination with other medication and other forms of treatment without interfering. Can flower essences be taken with other medication? Absolutely! Flower essences can work alongside conventional medication or other complementary therapies, such as homeopathy, without any conflict. Nevertheless it is still advisable to let your practitioner know what type of medication you are talking. How do I decide which flower essences to take for my condition? You can read the descriptions of the flower essences and see which flower qualities you feel will help your mental and emotional issues. You can also do a questionnaire to help with choosing or speak to a flower essence practitioner. Flower essences do not cure physical illness; however they can help people who suffer from physical illness by working on the emotional reactions to the illness. The essence can help with the emotional strains that may have bought on the illness. By working on the emotions, which in turn affects the physical body, the flower essence could facilitate healing of the physical ill health. For how long do you need to take the flower essences for? It depends. Some people respond to flower essences within days, some take a month or longer. A dosage bottle should last about three weeks. You can continue taking the remedy if you still need to after this, or stop if you feel it had done its job. This entry was posted in Flower Essence, herbal medicine and tagged faq, flower essence, vibrational medicine.